Fortnite Birthday Cake Guide: Where to Locate all the Cakes? The developers have released a number of challenges on its first birthday. This Fortnite birthday cake guide will help the players to locate all the birthday cakes in the game. Additionally, it is among the 3 new challenges and completing them all will reward players special items. Of course, these challenges are fairly easy for the players with correct guidance. With the help of this Fortnite birthday cake guide, the challenge becomes easier. Although these challenges require the players to explore the game maps. This birthday cake challenge requires the players to dance in front of 10 birthday cakes also. On completion, the players will receive a special spray. The locations of these cakes are below. Moreover, we have added the description along with the locations of the cakes so players can find it easy to locate them. However, on the completion of all three challenges, the players will receive a new black bling. 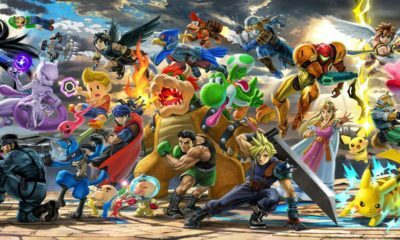 The event will stay around for the players to complete, until August 7. 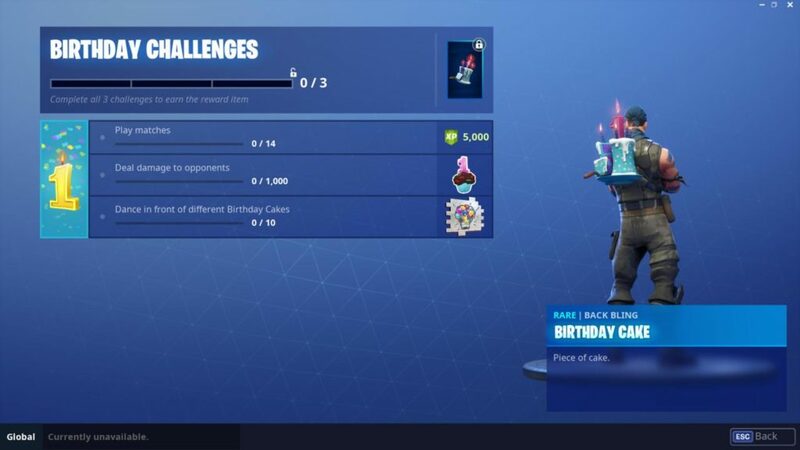 Furthermore, there are more than 5 cakes inside Fortnite so this makes the challenge even easier. 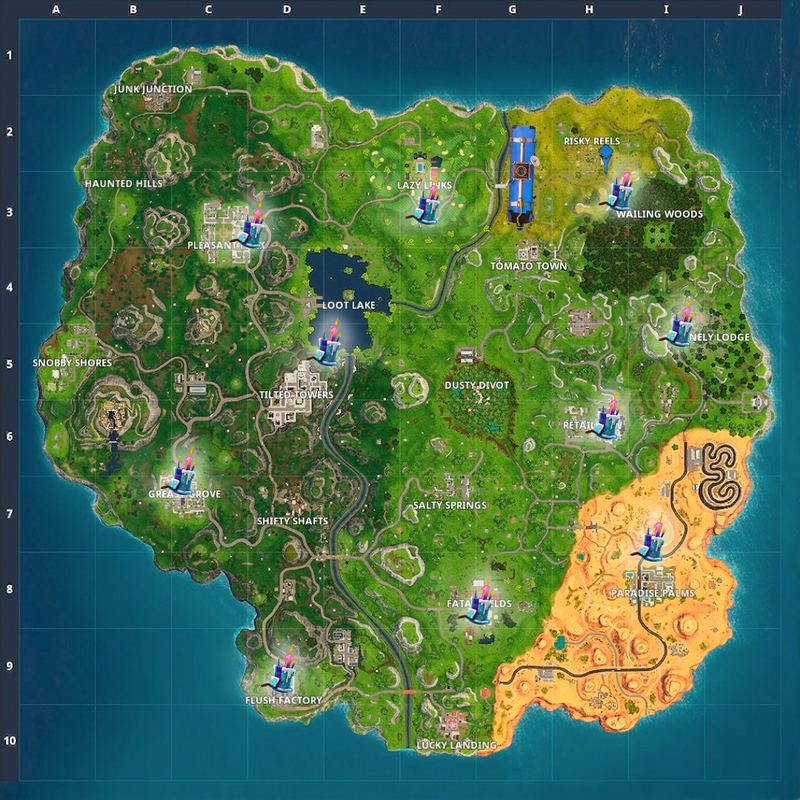 This Fortnite birthday cake guide includes all of these locations. In Lazy Links go to the road near the sand traps in the south. A cake is close to this road. Similarly, there is a waterfall between Loot Lake and Tilted Towers.The cake is right above it. Go to the middle of the market in Retail. The cake is near the basketball court. Between the basketball court and Durr Burger right in the center of Greasy Grove. Go to the east of Pleasant Park. The cake is behind the gas station. Right in the center of Fatal Fields. Go to the north after landing in Paradise Palms. The cake is across the street where the welcome sign is located. To the west of Lonely Lodge go to the parked caravans. In Flush Factory go to the giant toilet sign location, the cake is right under it. We hope that this Fortnite birthday bake guide will help players find the locations of the cakes.